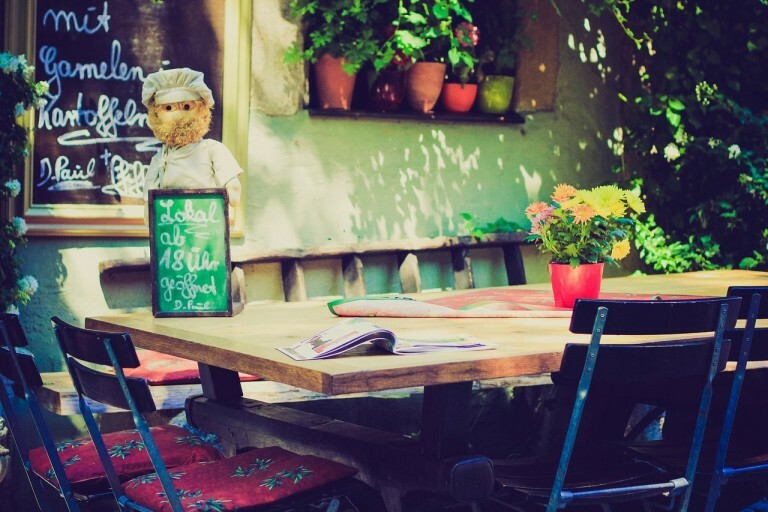 Many aspects should be considered to run a successful restaurant business. Maintaining a healthy balance between the expenditure and the revenue is crucial. 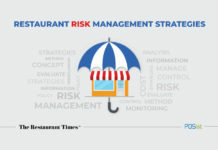 Restaurant food cost control constitutes a significant part of the overall costs. Simply put, restaurant food costs is the cost of all the raw materials used in preparing a dish. Ideally, the food cost should be between 30-40% of the menu price. 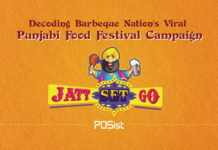 However, costs tend to increase owing to wastage and theft of ingredients. 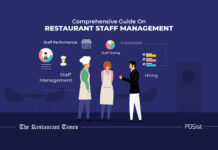 This Detailed Guide on Food and Beverage Control will give you an insight on how to cut food cost in your restaurant. 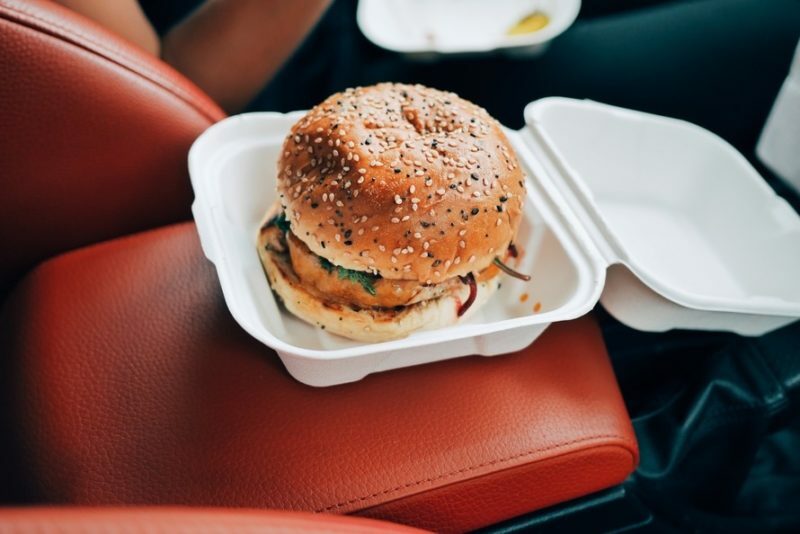 Many factors are responsible for raising a restaurant’s food cost which leads to losses. When the value of raw materials rise or the yield decreases but the menu price remains constant, food cost rises. Moreover, restaurateurs can neither compromise on the quality of food nor can they suddenly decrease the portion size. 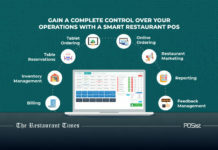 At the same time, increasing the price may also result in a loss of customers, a smart restaurant POS further simplifies and maintains a proper flow of restaurant cost control. 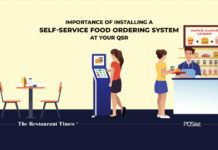 How to do Restaurant Food Cost Control Efficiently? These 7 tips will help you in your efforts to food cost control at your restaurant. Try them out right away! Menu Engineering is the most critical part of managing restaurant food costs. 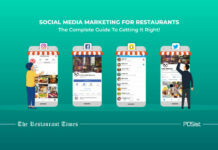 A menu is not just a piece of paper with a display of dishes and prices listed on it, but the first step of selling your product. 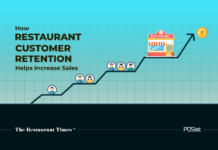 Restaurateurs can merely use the relative pricing method to lure customers into spending more by highlighting high-profit items. Variety alone does not constitute a good menu. 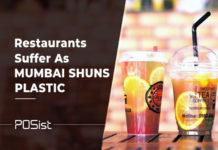 A menu which lets restaurateurs utilize the same ingredient in multiple dishes will help them make the maximum use of the ingredient, prevent wastage and also curtail expenses in buying different ingredients. This method is how most restaurateurs cut food cost in their restaurants and roll in higher profits. There is a lot of fresh produce that is not available easily all year round, but it is essential to provide dishes with fresh ingredients at the best price to your customers. In this case, updating the menu according to seasonal dishes is a great idea to manage restaurant food costs. A seasonal menu will not only help you cut down on your regular food costs but also let you delight your customers with innovative dishes and recipes. 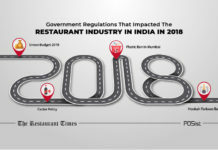 All the successful restaurateurs/chefs agree that following a standard recipe is the most effective method of controlling food cost in restaurants. A standard recipe is the one that supports a set of instructions to prepare a particular dish, and that has been tried and tested over time. Altering recipes too often leads to more overall expenditure as more ingredients need to be purchased and the inventory is never stable. Maintaining a standard recipe helps reduce the chances of wastage and keeps the amount of ingredient used per dish in check. Maximum discrepancies in food cost occur when raw materials are being purchased from the market. Everything that you are buying for your restaurant kitchen needs to be weighed and measured to ensure that the right amount of product has been delivered. For instance, if you order 5 kg paneer, but only 4.5 kg is delivered or is consumable, then it would lead to a hike in your food cost. The purchasing department should make sure that all the products finally delivered to the restaurant are of the right amount and quality. To cut the food cost in your restaurant, you need to work around the yield of each ingredient. Yield management is an important area to consider when it comes to controlling food cost as the amount of an ingredient ordered, will be directly dependent on the yield that it provides. The yield of an ingredient means the portion of the ingredient that can be used in making a dish. For example, when you purchase 5 Kg of chicken, how much of that chicken can be used must be taken into consideration. While calculating the yield and raw material purchase, you need to consider standardization of recipes and portion sizes. You can also try to boost the yield for some ingredients by reusing them in several dishes and storing them for more prolonged use. For example, the aroma and flavor of condiments can be retained by infusing them in water and using that water for cooking purposes. In this way, the condiment can be used in several dishes instead of just one. The next step of controlling food cost is storage. The raw materials must be stored in a way that increases their shelf life and usage. It is important to plan when and how much to order by keeping the shelf life of the product in mind to reduce wastage. 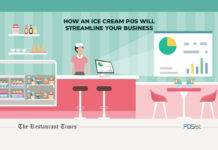 For this, we suggest using a POS that comes packed with a kitchen management tool, and that aids tracking existing stock of supplies and also sets reminders for purchasing inventory even before it comes to an end. 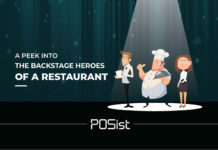 POSist’s restaurant management software is equipped with tools to manage inventory, kitchen, recipe, and menu to keep an overall check on raw products, wastage as well as thefts and pilferage. When the question of how to control food costs in a restaurant pops up, reporting and accounting is the best answer. Reporting every item used and ordered and accounting for all finances related to inventory will give you a clearer picture of your food costs and enable you to manage them with ease. 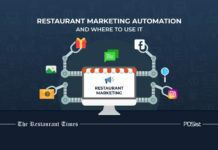 In this regard, reporting tools help track raw materials purchased and food prepared and delivered to the restaurant. 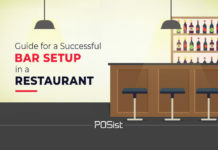 Using a restaurant point of sale software that includes reporting and accounting tools which present a regular report of all activities happening at the restaurant is a good idea. These tools can also display data regarding all your current orders of raw materials, wasted items, and used and unused items. This is crucial when it comes to managing your costs. Before you start planning and putting things into action, you need to do a market analysis. 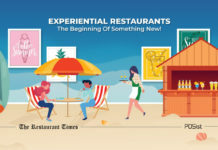 Review your restaurants and outlets, analyze trends over the last three months and create a plan of action accordingly. You need to assess the probable traffic of customers, orders, and sales to take an estimation of the number of raw ingredients required. 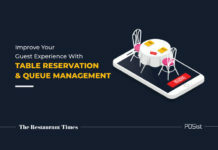 With a prior plan in place, you can manage and gain control of your restaurant food costs efficiently. The ideal food cost should be between 28-30%, however, this may differ according to the type of the restaurant. Use this Food Cost Calculator to monitor your Food Costs. 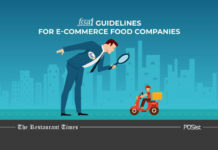 Forecasting based on previous trends in food consumption enables minimal stocking to avoid wastage and provides only the best and freshest product to your customers. There are various expenses that are bleeding the restaurants dry, and food cost is one of the crucial amongst them. 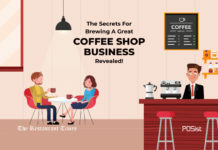 Hence memorize these seven tips and follow them diligently and see how it helps you to keep your cash registers overflowing. Chef's perfect storage & reuse of material, and control of the dairy & butchery is very important for the food cost. Yes, you’re absolutely right Rajendra. Do check out our other articles for more useful information, insights and tips. 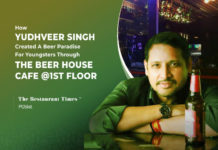 I have a restaurant in Thakur Village Kandivali ( east ) Mumbai. We are serving Indian, Chinese and Tandoori. Our 75% of business is home delivery. Our food cost is very high at 55 – 60%. Please help in reducing cost. Hi, I have a restaurant in Kharghar, and delivery is around 85% and 5% pick up and 10% table. Or restaurant food cost is very high. need to consult with a expert. please reply. 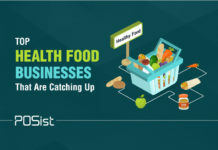 have you identified the reason behind the high food cost? 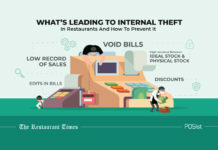 some of the major causes of high food costs are wastage and internal theft. are you over ordering stock that is leading to wastage? 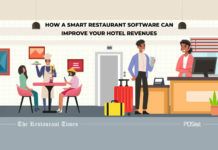 you should consider using a smart stock and inventory management software, that really helps control food costs in restaurants. It takes a lot of effort to manage the food cost of a restaurant. 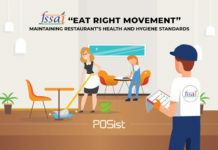 It takes the entire team to reduce the high food cost of a restaurant. I am glad I have found this article it is very helpful. The rising food cost can burn a hole in your pockets. Hence, it is important that you find ways that will ensure that you keep your food cost under control. 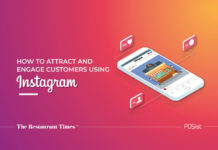 Leverage technology, that will help you streamline your inventory, recipe and yield management, and will help you negate the instances of unnecessary generation of kitchen waste.